I have 2 winners to announce. First one is from all the comments that were left this week, for the animal theme week. Ladies you have one week to claim your prize. 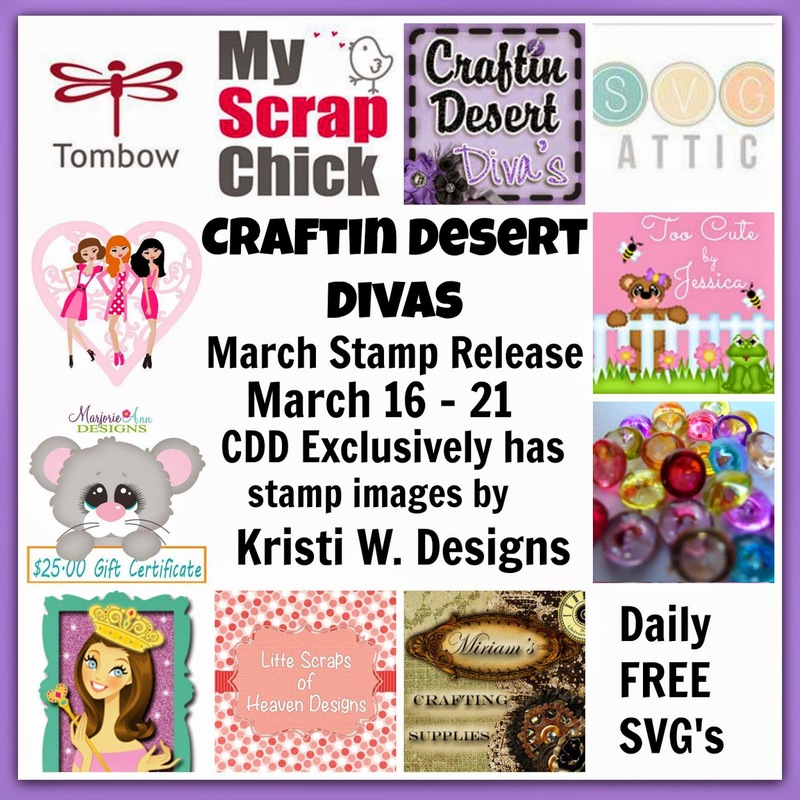 Please send your snail mail to craftindesertdivas at gmail dot com. You're not going to want to miss this release! !